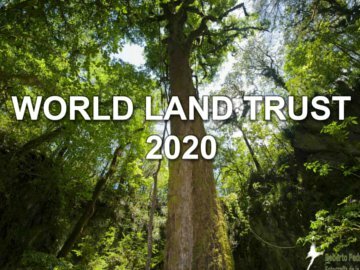 A five year development strategy has been approved by Trustees of World Land Trust (WLT). Final approval for the plan, WLT 2020, was given at the 100th meeting of the Trustees on 9 December 2015. A public version of the strategy will be available on WLT website in the near future. The 100th meeting was a milestone for WLT. Jerry Bertrand, WLT’s Co-founder and Honorary President, was unable to attend but sent a message of support to Simon Lyster, WLT’s Chair of Trustees, and the rest of the board. At the same meeting the Trustees agreed a timetable to recruit a new Chief Executive, following John Burton’s decision to step down from his current role later in 2016. 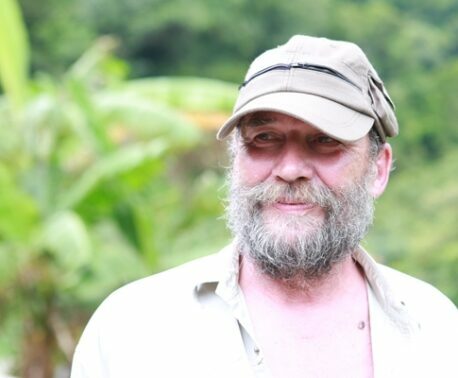 John has been in post since the Trust was founded in 1989. 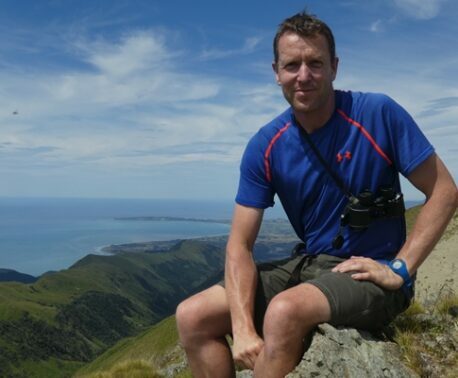 When the new Chief Executive is appointed John will take on a new part time role at WLT, to support the Chief Executive and the goals of the Trust. WLT has released a film showing the highlights of the Trust’s conservation successes in 2015.